I had the pleasure of working with Debra Engel when I purchased my home almost six years ago. I was very eager and anxious and whenever I saw an appealing home for sale, I would immediately email Debra and this could be five or separate emails on different properties. Debra had patience with me as I was not her only client. Although, she is far from me, I highly recommend Debra to represent me again if I were to ever sell or purchase another home. To whom it may Concern, My name is Paul Fahey. Debra came highly recommended to myself and my wife Lucille by a family friend and realtor for her Sterling Reputation in the San Francisco Bay area market. During our process of home buying, Debra was nothing short of phenomenal! Being new residents in the Bay Area, Debra took the time to help us locate a home that best suited our families needs. She was very attentive to what we were looking for and was able to find many potential homes for us to view. 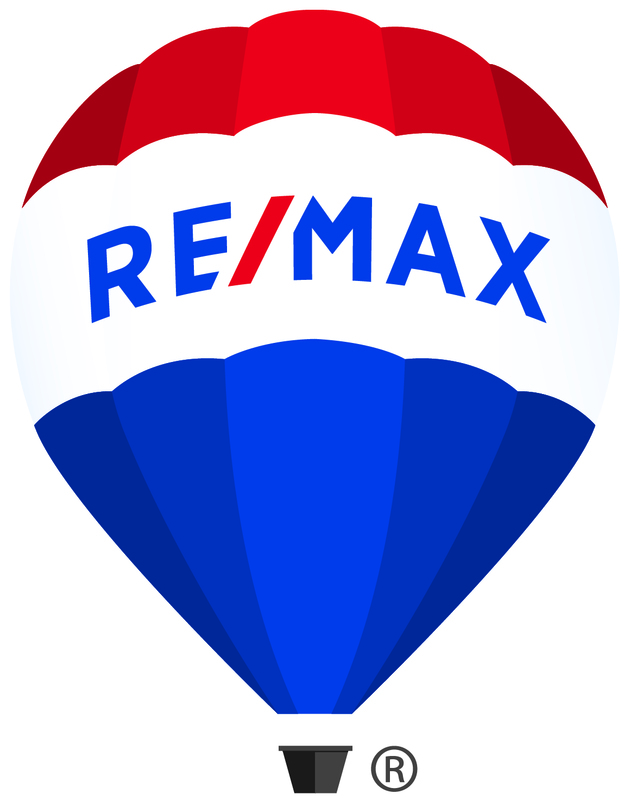 Even when we decided to regroup and postpone our search, Debra stayed in contact and kept us abreast of homes coming on the market without overwhelming us. The home we eventually bought was the first one we actually put a bid on. She exceeded our expectations and really displayed a high level of excellence as our realtor. I cannot recommend Debra highly enough. She handled the sale of a property for me when I was going through a very complex divorce and some other real estate related issues. As well as being very professional, she is also knowlegdeable, patient, understanding and kind. Debra Engel has my highest recommendations. I've purchased my last two homes with her as my realtor. She was also my daughter's realtor as a first time home buyer. Throughout these transactions, Debra has keep us informed, watched out for our interest, and in general guided us through the process in a friendly patient manner. She's a seasoned realtor with a wide circle of contacts in the business. Debra Engel was our Realtor in Benicia when I sold my last home. She was professional, knowledgeable and above all caring. She sold our house in record time and for a price I never thought possible. I recommend her to anyone, selling or buying. Using Debra is using the BEST!!! for over fifteen years. Has sold us properties and has also sold several properties we owned. Debi for your real estate needs. I have known Debra Engel, on a personal and professional level for the past 15 years. Her expertise in the Realestate field is unmatched in my opinion. Debra’s integrity is one of her many strong points. If I were looking to buy or sell my home, I would be making only one phone call. That call would be to Debra Engel.